Before anyone gets the wrong idea, it wasn’t my idea to revisit my past, and when Electriks, who run the Refuge, and have their own nugget of heritage in the Electric Chair, put the idea to me I was initially reluctant – you normally want to tie a reunion to some kind of anniversary, whereas this seemed random. 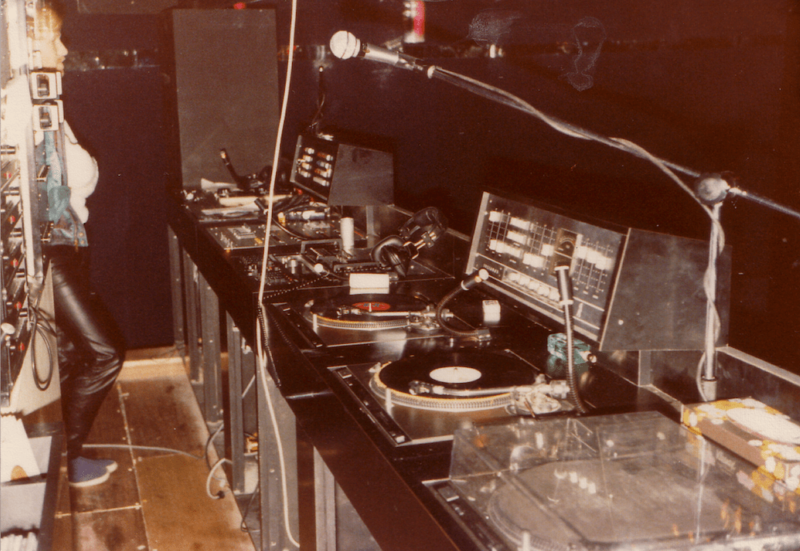 However, when I learnt that it was part of a series of nights at the venue that included Return To Cosmic with Daniele Baldelli and Return To New York with François Kevorkian, it all made much more sense. The date was originally set for last November, but we had to postpone. The following month it was Christmas, so we set on the last weekend of January. The buzz started as soon as we announced – it just caught the imagination, and by the time Electriks had got their Christmas events out of the way and were ready to give this a big push, it wasn’t necessary – it was well on its way to selling out. Once all tickets had gone some people suggested that, given the demand, it should have been a bigger venue, but The Refuge is a fair-size, holding 500, so its not as though it was a 250 capacity space. The demand simply caught everybody on the hop, and those who slept on getting their tickets all of a sudden found they were unfortunately no longer available. Sorry to those who missed out, we’re already discussing the possibility of a follow-up event later in the year. Hooking-up with Manchester’s Finest, a short documentary was filmed in December, with Colin and I walking around the city, stopping off at the sites of various clubs and record shops important to the Manchester’s dance music heritage – some well gone, a couple, including Legend (aka 5th Avenue) still here, but under different names, with The Ritz continuing to go strong all these years on. There was a tremendous response to the uploaded film, which is fast approaching 100,000 plays. Tonight there’ll be a talk with Colin and I at 10pm before Colin plays between 11.00pm and 1.30am, joining the dots of Manchester’s dance past via the music he plays, from The Ritz All-Dayers, and their importance to both the Northern Soul and Jazz-Funk scenes, on into the Electro-Funk era when a new wave of underground dance nights at clubs including Legend, The Playpen, The Gallery and The Haçienda heralded the oncoming Hip Hop, House and Techno dominance. 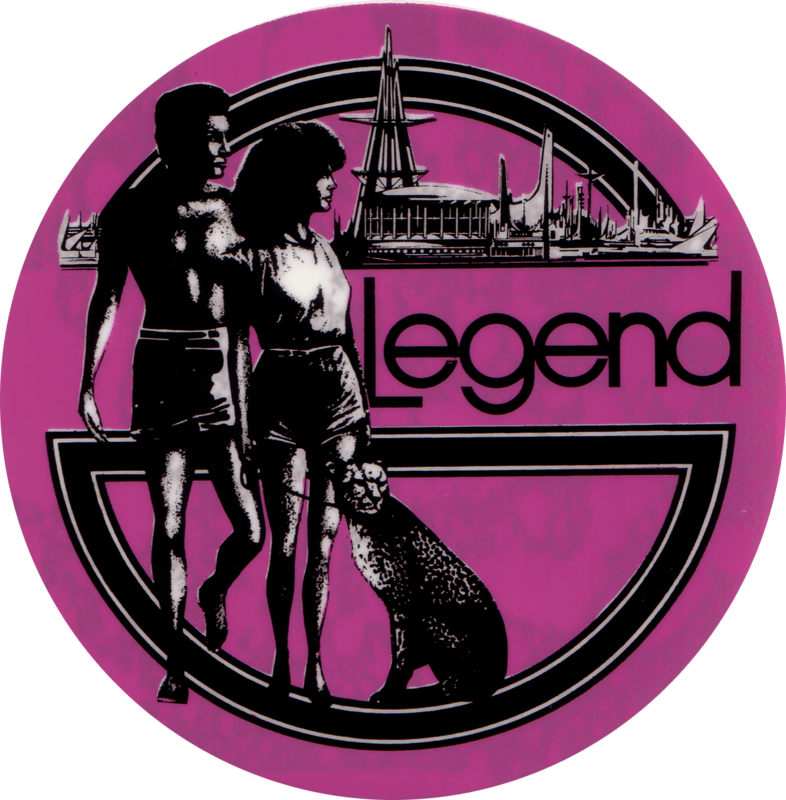 I’ll then follow until 4.00am playing the music from my time at the club, both original versions and more recent re-edits of Legend classics. I’d like to give a big thanks to Chris Massey at Electriks, who’s done such a great job in pulling everything together. Also my old friend Nicky Flavell, the original Legend resident who sent me over some marvellous bits from when the club first opened in 1980 – the DJ booth shot, the lead image here, was especially wonderful to see, bringing back so many memories (the person stood back in the shot is Ralph Randell, who along with Paul Rae would later launch the clubs hugely successful alternative / futurist night on the Thursdays). Nicky also dug out the sticker included below.